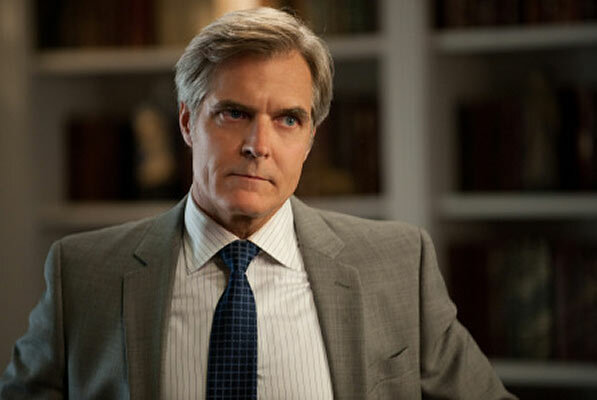 Henry Czerny as Conrad Grayson in Revenge. Henry Czerny graduated from the National Theater School in 1982 and began his career on stage, starring in both plays and musicals – most notably in an acclaimed off-Broadway production of Shaw’s Arms and the Man and in a myriad of Shakespeare plays at Canadian Stage and Toronto Free Theatre. His breakout role was in the Canadian made-for television film The Boys of St. Vincent (1992), for which he won multiple awards – including his first of many Gemini awards, and the FIPA d’Or for Best Actor in Cannes. He was given a Gemini Award in 2009 for Best Performance by an Actor in a Guest Role for an appearance in an episode of the hit series, Flashpoint. Czerny played the role of Conrad Grayson in 67 episodes of the TV series Revenge. Poster for The Other Half courtesy of Mongrel Media.